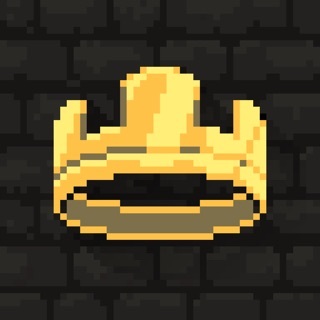 Praise for the Kingdom Rush series: the #1 Strategy Game franchise for the iPhone, iPod touch, and iPad, Apple’s Editor’s Choice Award, IGN Editor's Choice, Slide To Play Must Have, GameInformer Gold Award, 148 Apps Editor's Choice, Jay is Games Game of the Year, Pocket Gamer Gold Award,CNET Best iPad Games, CNET Editor’s Choice Award, Gamezebo 4.5/5, Touch Arcade 4.5/5, Venturebeat94/100. 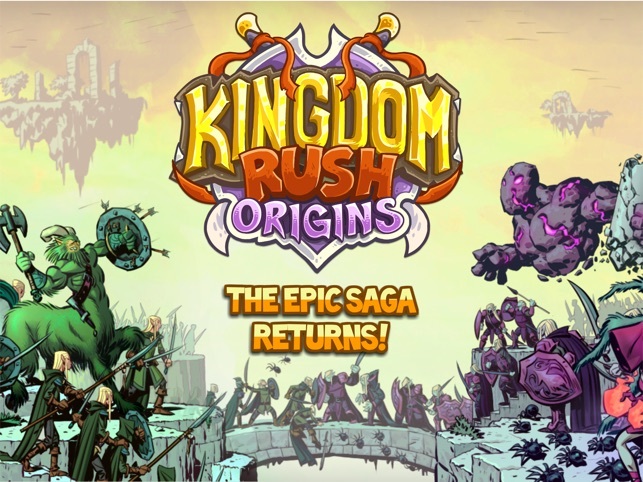 Kingdom Rush: Origins is the third installment of the award-winning Kingdom Rush saga, loved by millions and earning accolades from gamers and critics around the globe. 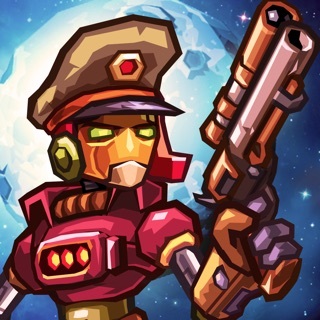 Take a trip back to the beginning, before Vez’nan ever thought to threaten the kingdom with the gem of power, and experience even more of the lightning-fast, exceptionally captivating gameplay that made the franchise a cornerstone of essential tower defense games. In this exciting prequel, command your elven army and defend mystical lands from sea serpents, evil sorcerers, and wave after wave of gnoll tribesman, all with the help of brand-spankin’ new towers, heroes, and spells to fend off every last baddie. 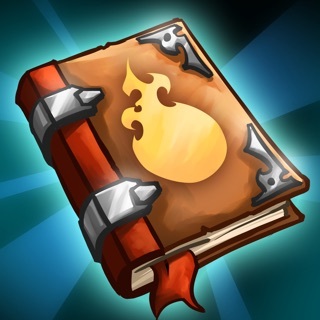 Kingdom Rush: Origins packs in a treasure trove of new content and features while keeping the signature look that millions have come to love. 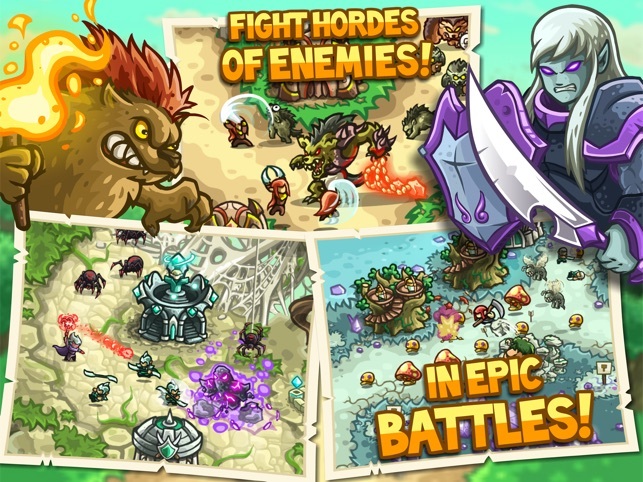 •	Re-enter the world of Kingdom Rush: visit mysterious elven forests, magical faery realms and even floating ruins of an ancient metropolis! 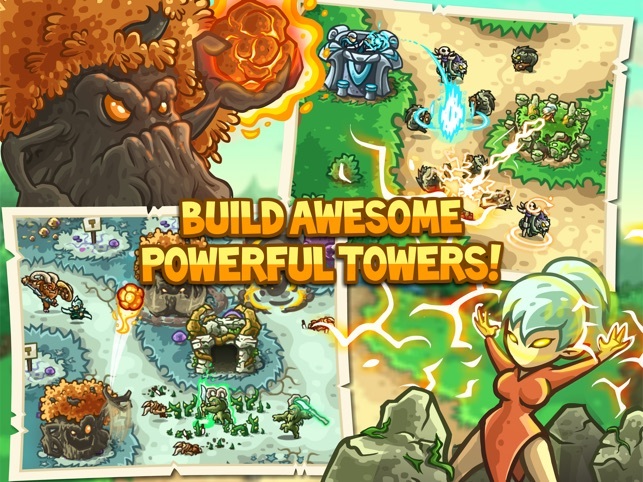 •	Unleash the power of the elves with brand new towers and troops! 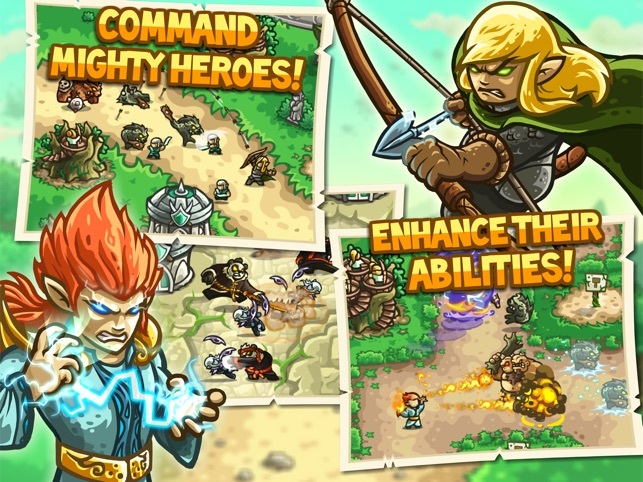 Elf Archers, Mystic Mages, Stone Druids and the Elven Infantry make up the backbone of your army. 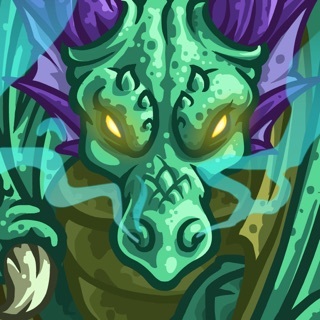 •	Discover eight new specialized tower upgrades with over 18 abilities! Vanquish your enemies with elven marksmen, runed bears, magic-wielding wizards, and even giant animated trees. 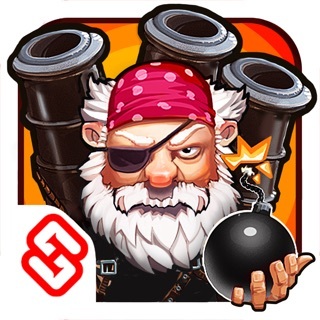 •	Take up arms against 30 new enemy types and engage in epic boss battles! Face hordes of Gnolls, giant spiders, and the terrible Twilight army. 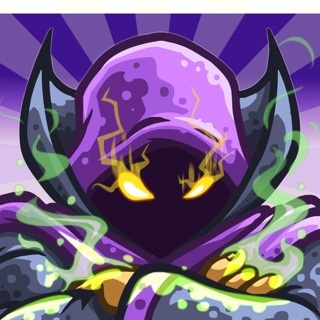 •	Master and upgrade nine legendary heroes and their awesome powers and spells! 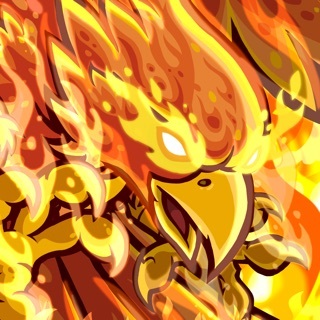 •	Rain lightning, summon reinforcements, and use each hero’s unique power to obliterate scores of enemies! •	Immerse yourself in hours of gameplay with over 70 achievements, with three difficulty modes for the newbs and veterans alike. 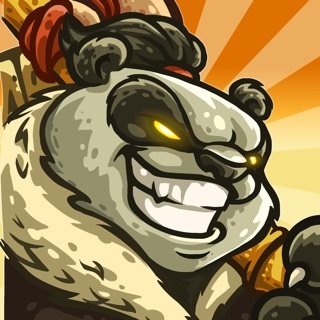 •	Play different game modes - Classic, Iron, and Heroic - and prove your mettle as a master tactician. •	Purchase new-and-improved equipment using your hard earned gems in a revamped Gnome shop. 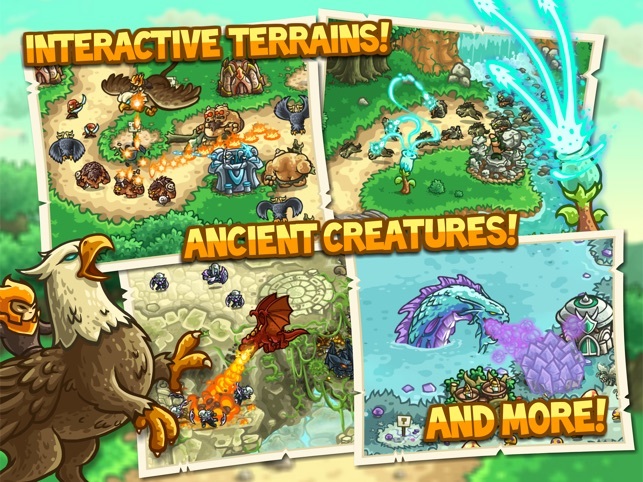 There are three kingdom rush games. The first was the core and solid part of the series. 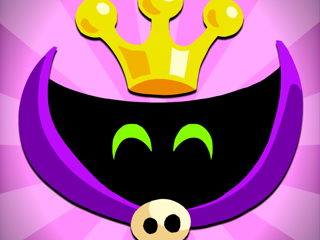 The second was possibly the best one, where they refined everything and made an already awesome game into tons of fun. The third (this one) is the one where they experimented. No it’s not the best in the series, but it definitely took Kingdom Rush to new places. If I had to complain about it, I would complain about the soldiers. I know elves aren’t always strong, but even with medium armor, the soldiers die way too quickly. This extends down into the Bladesinger hall. Those guys are completely worthless because they die at incredibly quick speeds. 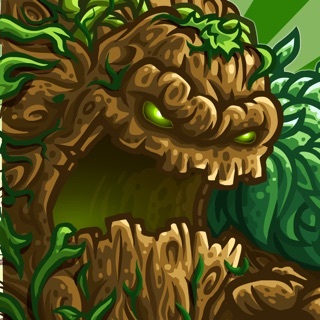 The only soldiers worth investing in are the Forest Guardians with decent survivability. 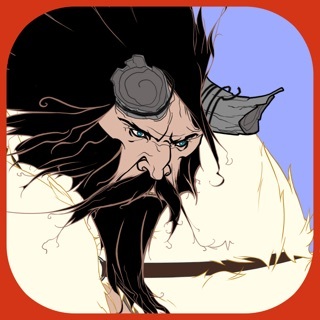 This is a really fun game, and I would recommend taking time to complete it. KR devs, if you are listening, please tweak it a little. It would be understandable if you don’t, but please make the soldiers just a little more dependable. Thank you Ironhide Team. Best in the KR series! Finally, I bought the last one in the series, after, who knows, maybe two years? IMO, this is definitely the best of the whole series. Not only because it inherited the best part from its predecessors but also the dev put more fun elements into it. For example, you can now control you heroes not just where to go, but where and when to release their superpowers. Since every hero has his or her unique superpower, game experience is enriched to a new level. I’m a Hugh fan of previous series, but after playing Origins, I couldn’t go back to play them anymore. I hope Ironhide doesn’t abandon this game and add some new maps. 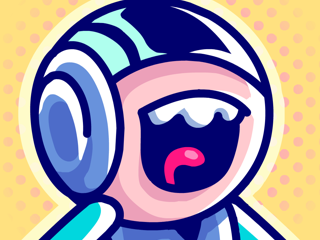 I’ve always been a big fan of your games and love to support you by buying hero’s. However, whenever I try to download the heroes I have purchased on the normal version of the game, I am unable to get them. Please fix this so that I can use all the amazing hero’s you have created. Another issue I’m having is not being able to download game I created on the iPhone version of this game under the same Game Center ID. I hope you guys can fix this, and would mean the world to me if you noticed this. Thank you for all the fun you’ve provided me over the years.